Since 1989 START Rescue Training, Inc. has been providing quality technical rescue training and equipment to the municipal, industrial and wilderness sectors. Our rescue training courses have evolved over the years and today we are one of the leaders in technical rescue training, offering the most leading edge techniques and cost effective training programs available. Contracted training and Open Enrollment programs are available for a wide variety of rescue disciplines. Safety is our highest priority and focus. We have prided ourselves with the motto: “Keep it Simple Safe”! START Rescue Training programs meet or exceed the guidelines for NFPA, OSHA and ANSI. Our rescue training programs are field tested and proven to be safe, effective techniques. Our programs are intensive hands-on courses, designed for the real work experience. We don’t pride ourselves on mass produced instructors. Our well-trained and experienced instructors are unmatched in the industry. All of our instructors are active rescuers, in the municipal, industrial and/or wilderness sectors. Training courses are available from Awareness to Technician Levels. 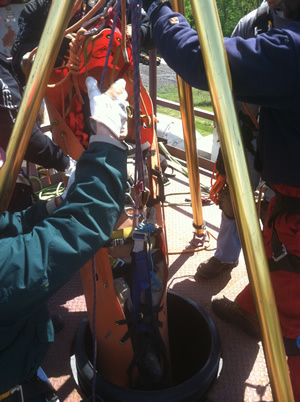 Our training programs include: Rope Rescue, Confined Space Entry & Rescue, Tower Rescue, Trench Rescue, Structural Collapse, Ladder Rescue Systems, Water-Flood & Ice Rescue, Rope Access, Fall Protection and Custom Designed training programs. 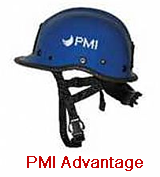 Equipment: We provide the most high quality equipment from all major equipment manufacturers and safety equipment suppliers. Weather you’re an industrial response team, municipal emergency services or wilderness search and rescue, we have the technical rescue equipment you are looking for and at the best prices guaranteed!